Ricoh GR III and Pentax K-3 III cameras are on the horizon. In a recent interview with DPReview, several executives from Ricoh confirmed that Ricoh GR III and Pentax K-3 III are on their way but the announcement dates of these products are unclear. As we have posted earlier that the Ricoh GR III announcement scheduled for Photokina 2018 in September. The premium compact camera might feature high-resolution EVF and tiltscreen. The premium compact camera is rumored to be in the works. We have to note that the third model in GR-series might also feature a 36-megapixel full frame curved sensor and a fixed 28mm f/2.4 lens. Check it out! 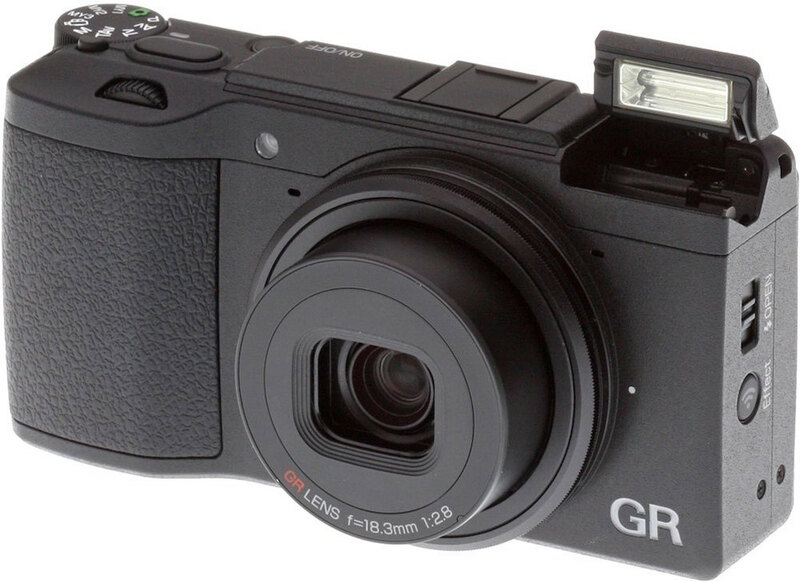 Here are our thoughts and expectations for the Ricoh GR III camera. On the othr hand, it is hard to say if the upcoming Pentax K-3 III will be a D500 killer. We only expect a brand new AF module and CPU for this shooter.